SAN DIEGO, CA – FREE “Lunch & Learn” VA workshop designed to educate active duty military, veterans and their families on how to buy their next home with $0 Down Payment using 100% financing with full VA Entitlement will be held at Aragon Townhomes in La Mesa on Saturday, December 16th from 11:00am – 12:00pm. Adam Schmitdt, Military and VA Lending Professional with Caliber Home Loan will discuss the following topics: 1. What is VA Financing? 2. Common Myths about VA Financing; 3. Is $0 Down Payment for Real? 4. How to Obtain FREE VA Loan Pre-Approval? In addition, guest speaker Robert Dudek, President and Broker Associate of The Blu Summit Real Estate Group will elaborate on the following subjects: 1. Home Buying Process Simplified; 2. How to Find and Negotiate the Best Home Buying Deal? 3. How to Get up to $10,000 Cash Credit from the Seller? and 4. 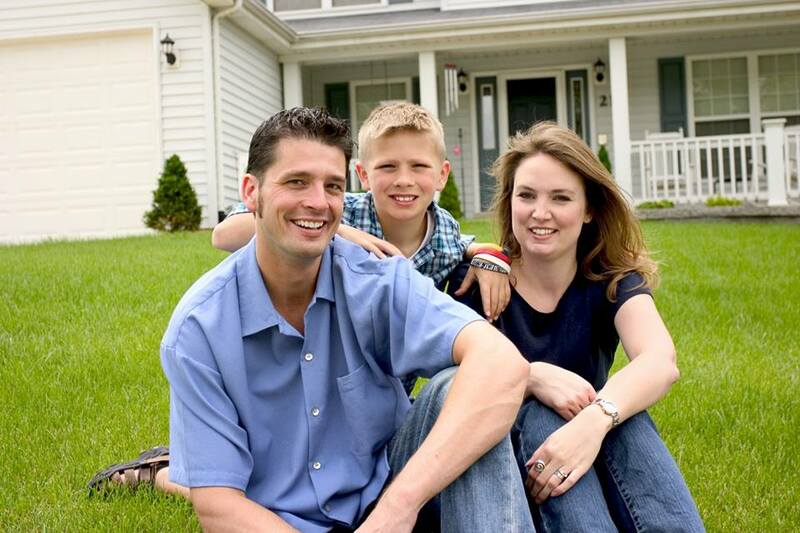 Tips on Buying Any Home with 100% VA Financing. *** FREE LUNCH AND REFRESHMENTS WILL BE PROVIDED. This complimentary workshop is offered at no charge or obligation, however, seating is extremely limited and RSVPs are required. All reservations are on first come, first serve basis and subject to availability. At the end of the workshop, there will be an opportunity to take a private tour of VA-approved Aragon model homes for sale with $0 Down Payment and 100% VA Financing. Location: Aragon Townhomes, 7725 El Cajon Blvd #12. La Mesa, CA 91942. For more information please contact: Adam Schmidt, Caliber Home Loans (858) 353-2910 adam.schmidt@caliberhomeloans.com, RSVP: https://vaworkshop100717.eventbrite.com . Caliber Home Loans, Adam H. Schmidt, Loan Officer / Military & VA Lending Professional, NMLS ID 488349. The Blu Summit Real Estate Group, California Real Estate Broker Lic. 01524589 , Robert W. Dudek, President & Broker Associate Lic. 01037546, NMLS ID 313005.